The Castle of Sedan is a grand medieval fortress that dominates the city of Sedan with its impressive stature. The Castle is one of the largest feudal fortress in Europe; its construction took more than 150 years until it was finally completed. The fortress was originated around 1424 by Eberhard II von der Mark, who built a small manor house with two twin towers. The fortress was further reinforced by his son and completed by Robert II de la Marck (Eberhard grand-grandson) who finished the most important work. In the first part of the 16th century, the fortifications were modernized: the curtain wall was thickened by an additional 26 metres and a circular terrace with cannon was constructed. The bastions were added in the next century, but unfortunately some of them were destroyed at the end of the 19th century. 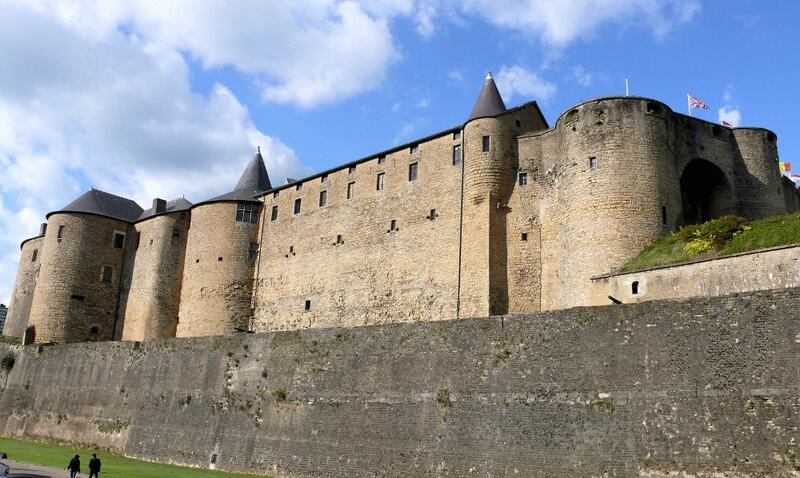 Turenne, an illustrious military architect, who became a Marshal of France, was born in the Castle of Sedan in 1611. 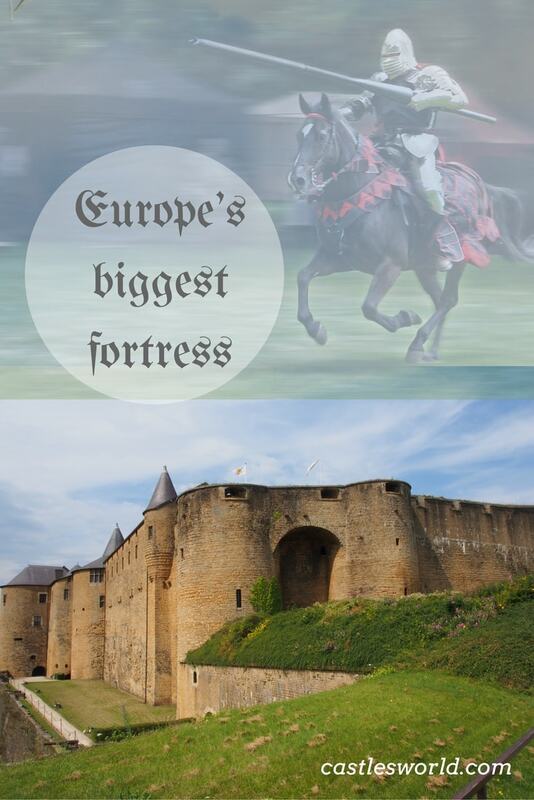 An important historic event took place on September 1, 1870: the castle was surrounded by the Prussian army during the Franco-Prussian War and Emperor Napoleon III had to surrender the following day in the small nearby town of Donchery. In the second part of the 20th century, the castle was restored several times. Today it is a great tourist attraction in the Ardennes region; it also houses the office of tourism of the city as well as a 3-star hotel.